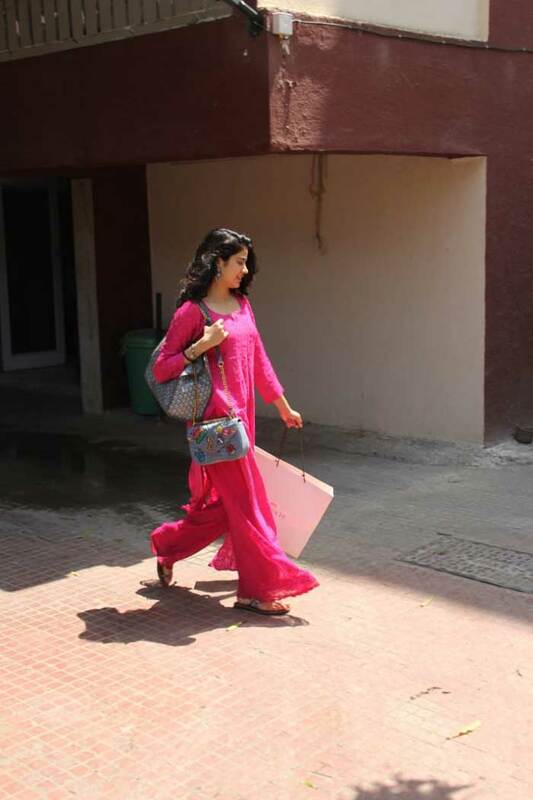 Janhvi smiled at the paparazzi on her way to the car. 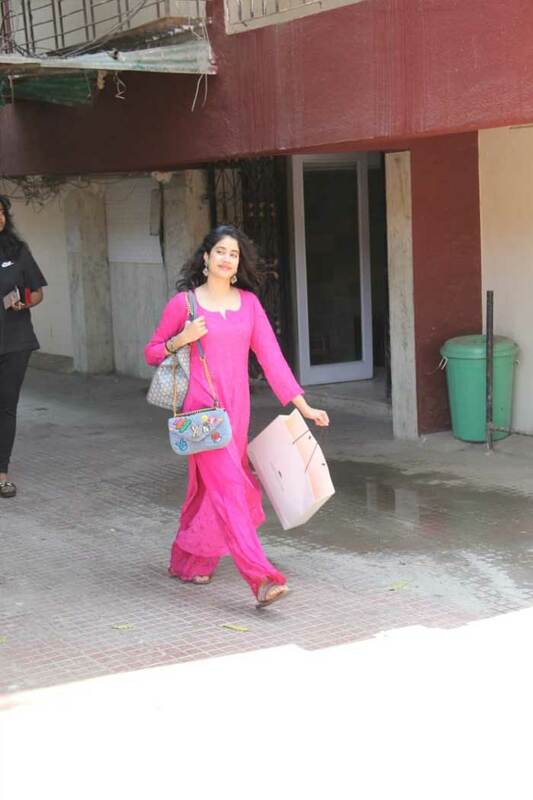 Janhvi Kapoor was pretty in pink. Meanwhile, how can we not spot Malaika Arora at the gym? Malaika can make gym diaries look so stylish! Kunal Kemmu also checked in to his gym on Wednesday.